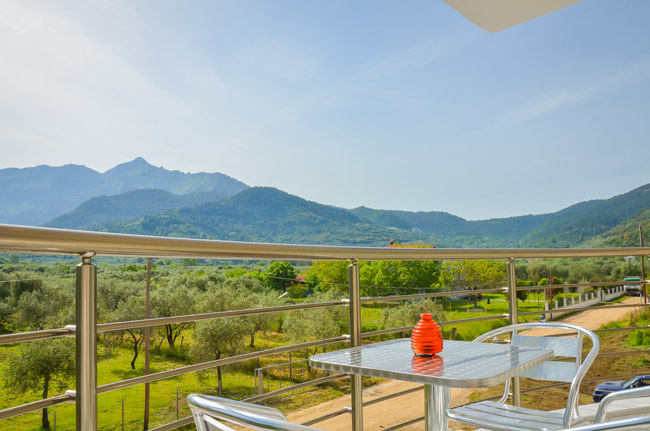 Kobotes Apartments Thassos | Relaxe and enjoy the verdant scenery of Skala Potamia..
Kobotes Family welcomes you to Thassos Island! 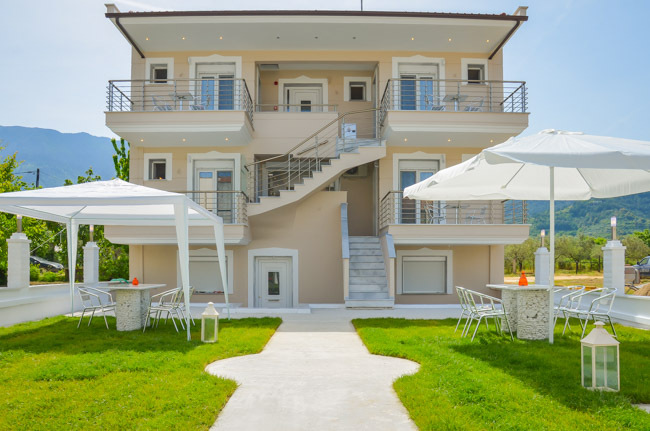 Welcome to the newly built Kobotes Apartments and the cosmopolitan area of Skala Potamia on the emerald island of Thassos! 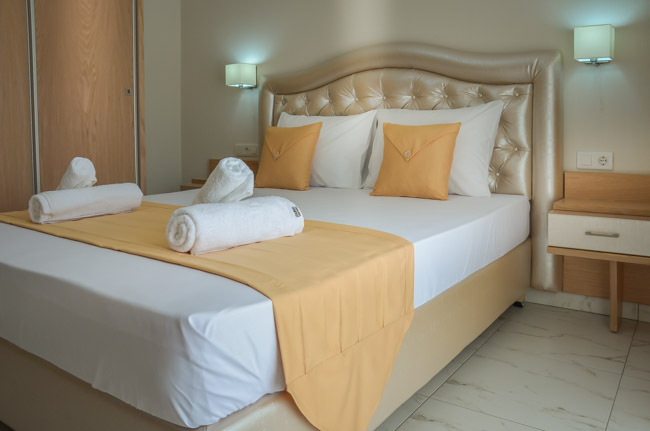 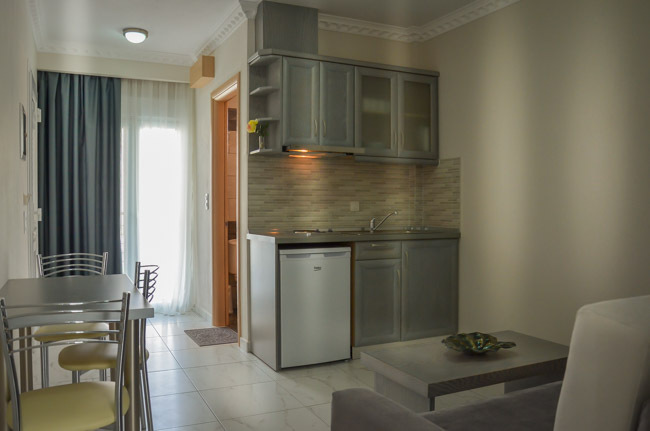 Kobotes Apartments lies just 350 meters away from the picturesque beach with the turquoise waters that wave upon the glistening sand of Chrisi Akti Beach, mostly known as part of the world renowned Golden Beach! 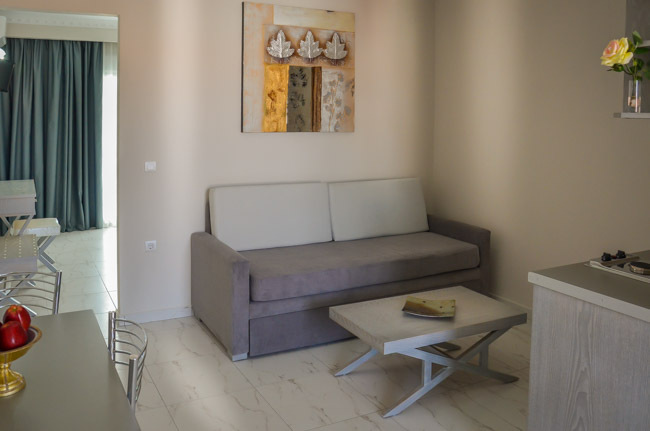 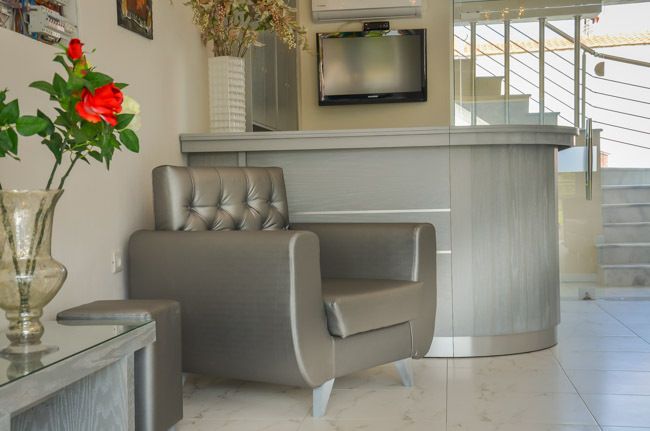 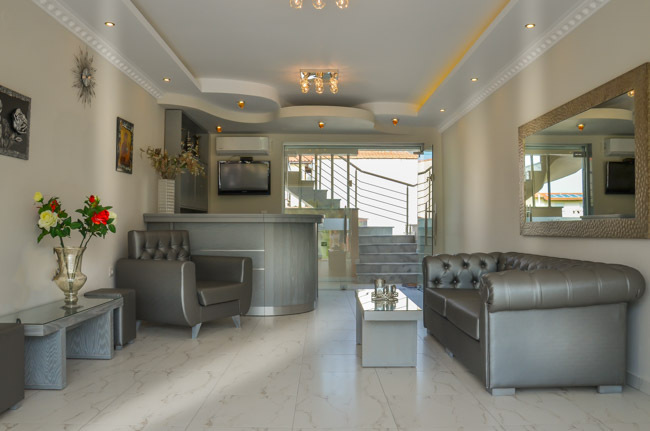 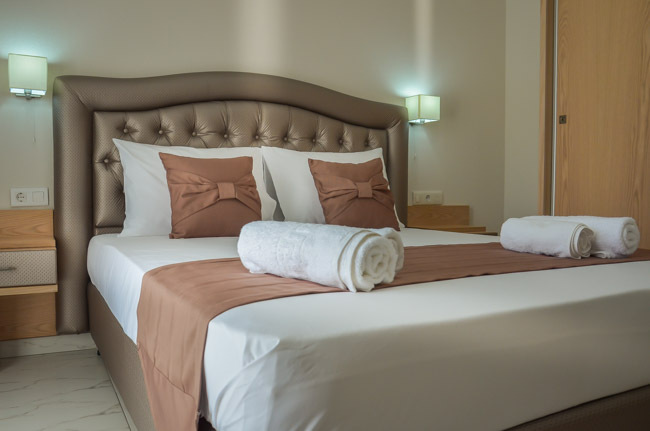 Kobotes apartments consist of 5 two-room apartments, decorated with class and attention to detail and each one can comfortably accommodate up to 4 people. 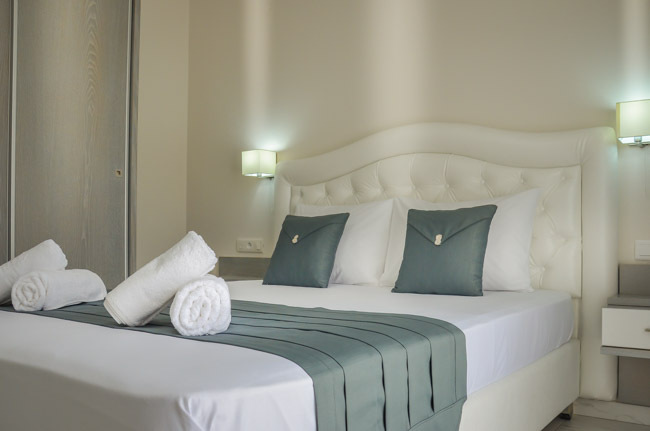 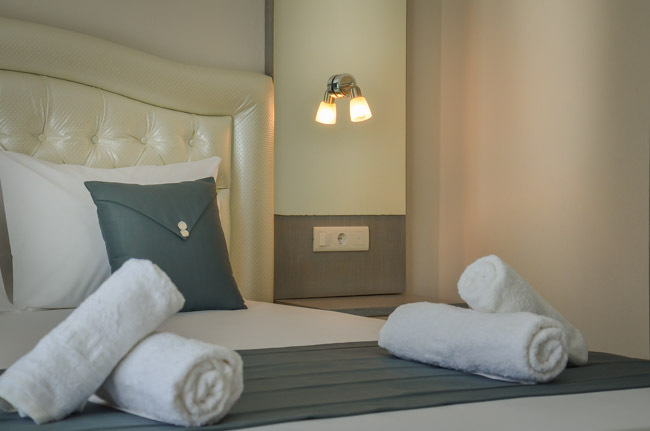 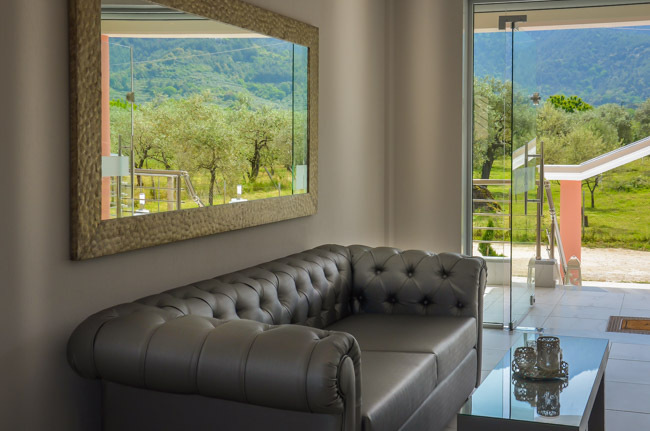 Κobotes apartments were built with the mentality to satisfy all of our guests’ needs and help them have their dream holidays in Greece and the emerald of the Aegean Sea.